On Thursday, I joined many of you who spoke before the City Council Zoning Committee against rushing to pass the massive Lincoln Yards development. We all laid out the reasons, My remarks began: "The argument for delaying the rush on Lincoln Yards is simple - we cannot conduct the people’s business in anything less than an honest and transparent way. Getting Lincoln Yards done right is good business." There is no school, no library and no public park in this development. Blair Kamin of the Chicago Tribune joined in the call: "Getting Lincoln Yards right means doing much more than the token measures" announced just days ago. "We need to see more benefits for the public realm . . . [including a] commitment to use tax increment financing funds to help turn the adjacent General Iron site from a scrap yard into a riverfront park that will help create a sizable stretch of parkland on the Chicago River’s north branch." In all my years in this community, including almost eight as Alderman, I have never seen a development this big passed this fast in this area. The rush to judgment, lack of transparency and token concessions create a cloud that now envelopes it. We know the first time residents saw anything about a 52-acre Sterling Bay Lincoln Yard plan was only a “concept” in July 2018 while a master plan has been out barely one month. There has been no public meeting on the actual plan. There has been no acknowledgement that the plan has actually grown by 20% since January or that this development depends on a TIF with critical issues surrounding its property values. We need economic development that keeps business, keeps people in the city and keeps people on our tax rolls long term. We don't need development that makes developers rich quick and leaves families, taxpayers and workers holding the bag for bad planning and a one billion dollar TIF. My full statement is here. The Zoning Committee voted to move the proposal forward to a full Council Vote. It is encouraging that both Mayoral candidates have taken strong positions to slow down this process. I will be updating you on future developments and information as it emerges. Wednesday, March 13, 6:00 p.m. Extreme weather has led to huge crater-like potholes damaging our city streets. The Chicago Department of Transportation is working hard to patch potholes. Our Ward staff conducts routine site-visits, but asks if you see a pothole, please call the ward office, or email sheila@ward43.org . Please try to submit a photograph and the address. ﻿ If your vehicle is damaged due to a pothole, you can submit a vehicle damage claim to the city. Click here for more information. 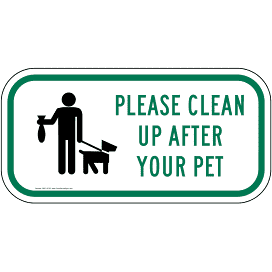 No person shall appear with a pet upon the public ways or within public places or upon the property of another, absent that person's consent, without some means for the removal of excrement; nor shall any person fail to remove any excrement deposited by such pet. Any person found to have been in violation of this section shall be fined not less than $50.00 nor more than $500.00 for each offense. 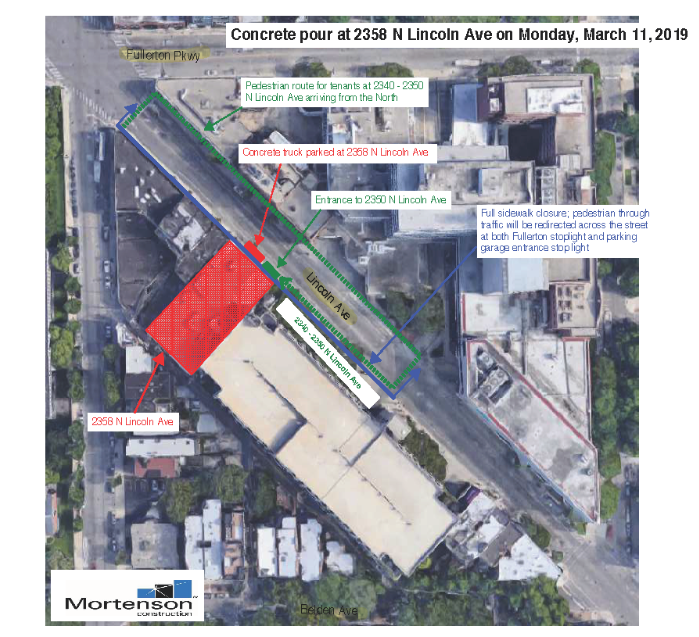 On Monday, March 11th, the sidewalk on the west side of Lincoln Avenue will be temporarily closed between Fullerton and the Lincoln Common parking garage entrance so that concrete can be poured within the new Kohler Waters Spa Lincoln Common. During this time, pedestrian traffic will be redirected across Lincoln Avenue at the Fullerton and parking garage stoplights. Vehicular traffic will not be impacted. Please see this logistics plan for details . This work is dependent on the cooperation of the weather and updates will be shared as needed. It's Crossing Guard Appreciation Month. Crossing guards play an important role in making sure children travel to and from school while navigating city traffic. This month make sure to say thank you to your crossing guards. 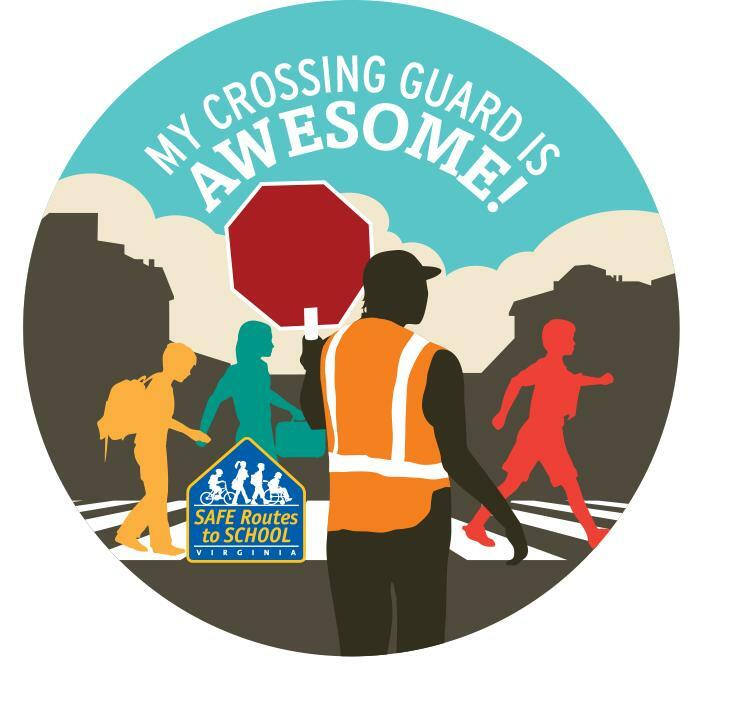 You can nominate your favorite crossing guard for Crossing Guard of the Year. Click here by March 31st to nominate your favorite guard. Here are some safety tips for drivers and pedestrians to protect our children and our crossing guards during school hours. Get off your phone whether you are walking or driving - it can wait. We have had several close calls when pedestrians have been looking down at their phones while crossing the street. The City Clerk's Office, which provides the equipment for the sale of parking stickers in our Ward office, is repairing equipment Monday morning. Please stop by in the afternoon to purchase your stickers. 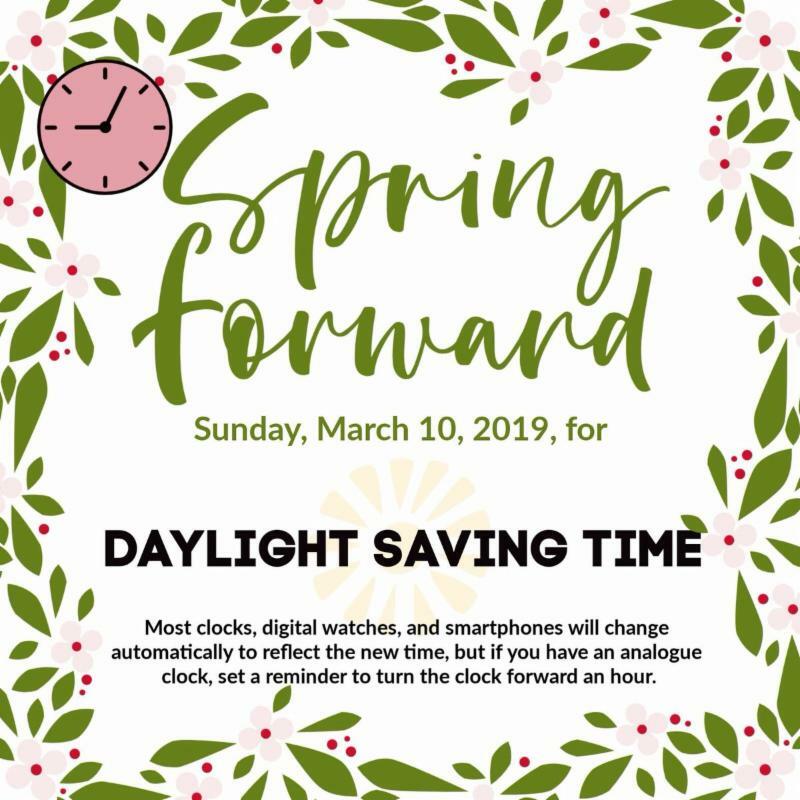 Reminder to set your clocks one hour forward this Sunday, March 10, 2019.